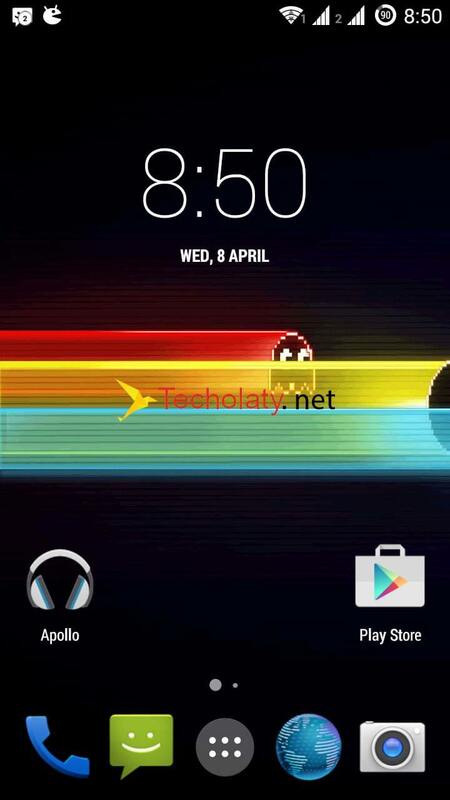 Once again, we have found your favorite Custom Rom PACMAN for Lenovo A6000/Plus. You can download it below and enjoy the features of Pacman ROM. 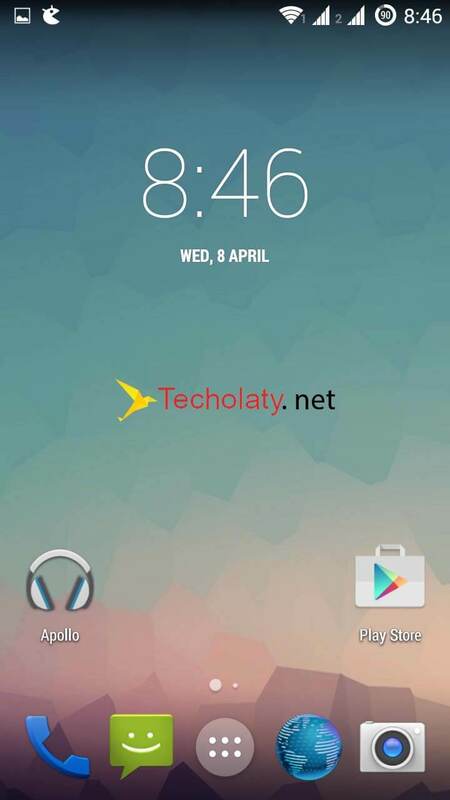 After 2 days of testing the wonderful custom ROM made by liuxingghost, we have come to a conclusion that it is the best and stable ROM so far for Lenovo A6000/Plus among the other Custom Roms which we uploaded that were the MIUI ROM and FIUI ROM for Lenovo A6000/Plus. So far we haven’t faced any such bugs in this ROM, the features are pretty awesome, the user interface is decent, the battery backup is indeed very nice from the stock ROM. You can download the custom ROM below, but first please read the message. 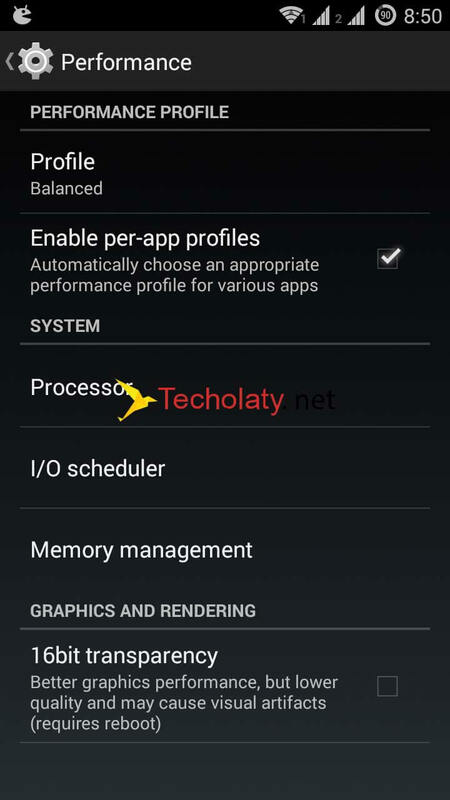 You get all the 3 ROM features and performance in one single ROM. This custom firmware is very popular among developers and users as it spreads a wide variety of options and tweaks. Pacman Performance: The ROM is customized fully like the CPU, GPU, I/O Scheduler. Halo bar – You won’t get interrupted while gaming or watching a video. You’ll be able to access the notification in the bar and select what to do. Step 3: Please take an entire backup of your current ROM through the CWM menu. So that you can restore it back if you fail to flash the Pacman custom ROM. Step 7: Flash the Super Su as well at the end to have a rooted phone. Pacman Rom is a unique custom rom combined from three major roms and it has its own different experience with lots of tweaks and options. So why would you choose any other rom when you have all in one. Can you make a patch to hide the empty sim icons as I used to use only single sim, or can you tell me how to disable it by editing system????? Its really annoying this question mark on status bar!!!! Sorry for that. There’s not much development on PACMAN Roms for Lenovo A6000. It works pretty fine on mine. Flash stock rom, run the gmaps and then flash this rom again. It works now. Check it out. How can i move apps to sd card in pacman rom?? it works with lenovo a6000 plus right ? Same models, with RAM and storage upgrades. Will work fine on A6000 Plus. yes..infact i been using it before flashing the rom. Hey. Thanks for the guide but my videos are playing pink and green . please help me with that. how about offline gps? is it works? I have made the guide very simple have tried it? Have you tried playing YouTube Videos? My youtube videos are playing in only Green/Pink. Want cm12 rom for lenevo a6000…..
bro upload links for PACMAN Custom Rom For Lenovo A6000 … waiting is killing ……..
You’ll get it by the day end. Thanks and keep following us on Facebook, Twiiter and google+ You will get the update on the following social sites. Can’t Wait, Post Links Now ….